Frame inc fork £1200. Full bikes from £2,250. A bike for the nostalgic. 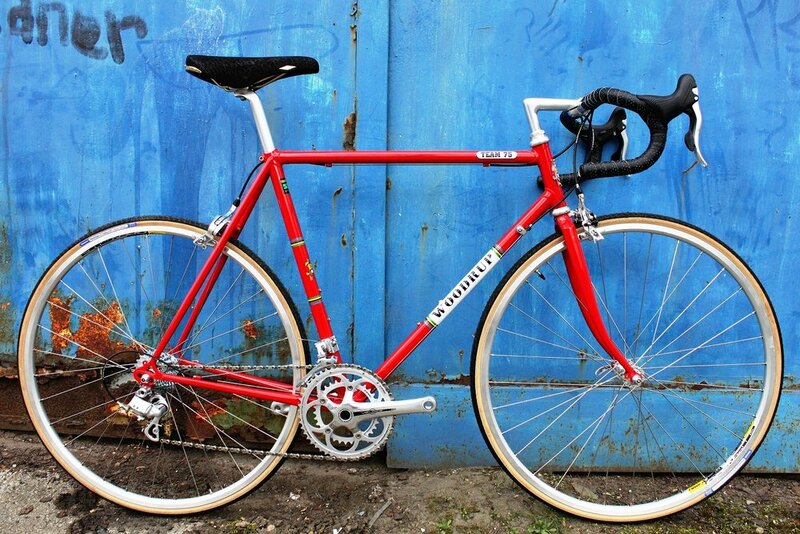 Our team 75 is a replica of the Hugh porter Bantel team frame we built for their professional team in the mid 70's. A track version was also ridden by Hugh when he took first place in the 1973 world pursuit championship. I just came across your website and was looking at the frames , do you remember when you built this one for me ? Picture is the final of the World Pursuit Championship in In 1973 . Hope you are well and business is good for the best frame builder around .